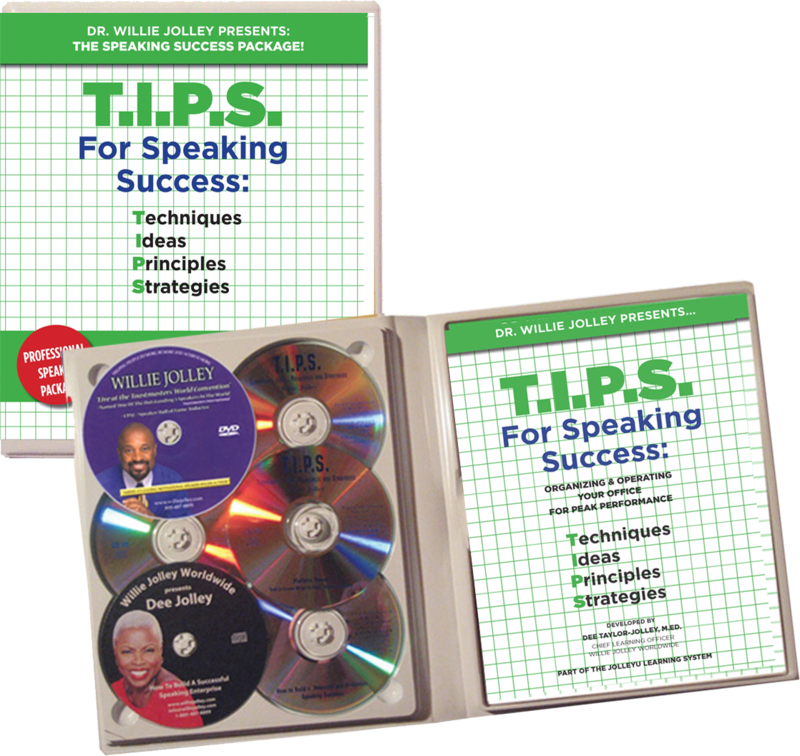 Speaking Basics - Dr. Willie Jolley | Official Website of the #1 Motivational/Inspirational Speaker & Singer in America! “You’re interested in this Business of Speaking? Great! Congratulations, and welcome to a multi-billion dollar industry! "Your path to speaking success starts right here! But you have questions. And at this point, you may not even know the right questions to ask! Below you’ll find your first list of tasks to get started. They will get you moving in the right direction. Looking forward to helping you “grow” and “go” to the next level. Get started NOW!" The professional speaking industry is a collection of professionals, which include experts from a variety of industries and disciplines. They are educators, humorists, authors, administrative personnel, mothers, media personalities, entertainers, sports figures, etc. 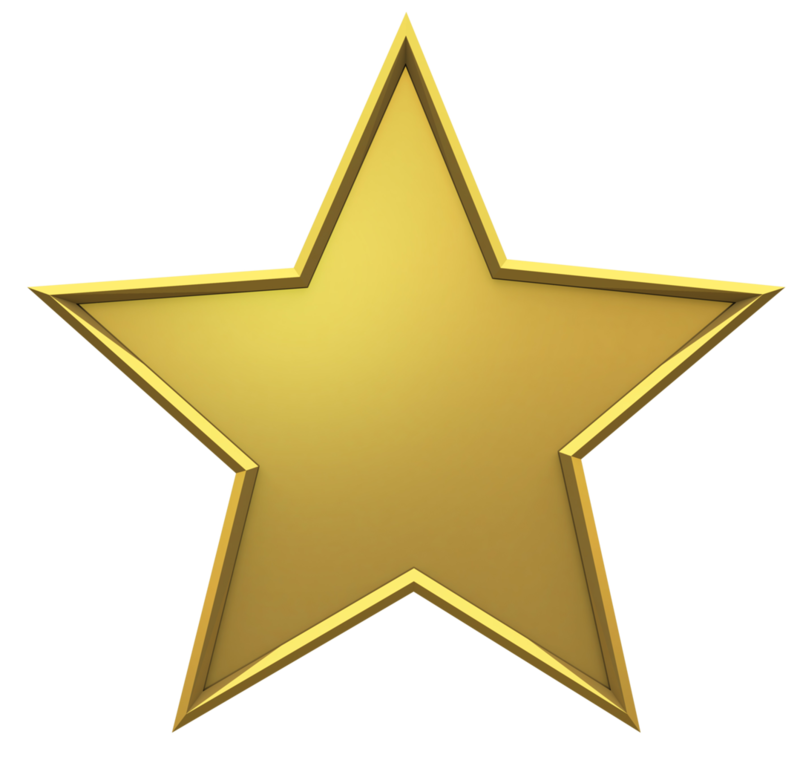 The professional speaking business operates on several tracks: the celebrity track - immediately getting huge fees; the regular professional track - those who “build their clientele” by marketing, providing excellent service, outstanding content and delivering WOW presentations; and the hybrid speaker - a celebrity with content! That’s the emerging third track! But, that second track, the regular professional, is the one most travelled, and can provide a lucrative career if you are willing to work hard. The professional speaking industry is challenging to learn for speaking is an Art, a Business and a Science! 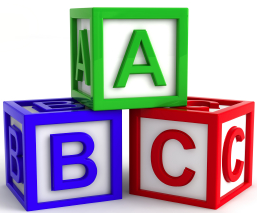 It appears easy for the successful professionals have mastered all three (3) areas. Know that thousands of hours of preparation go into the end result the public sees! It will give you the basics of crafting a speech and presenting in front of friendly audiences, who want you to succeed! Purchase Dottie Walters’ book, Speak and Grow Rich. This provides detail on the process of the speaking business. Attend a Monthly Chapter Meeting of the National Speakers’ Association (NSA). Toastmasters tells you how to speak. NSA teaches you how to make money at it! Visit www.nsaspeaker.org to find your local chapter. Speak as often as you can…for free! That’s the only way to build your speaking craft…so that eventually you’ll get paid. Once you’ve mastered the list above and still are interested in speaking, I recommend my Speaking Basics Program. This is the audio of a full day seminar on the fundamentals of speaking - recorded live in Washington, DC. Listen to it over, and over and over again until you capture all the key concepts. This digital audio is divided into three (3) sections. The program also includes a bonus Back Office Speaker Guide e-book. The e-book focuses on the operations, administration and finances of the speaking business. Purchase Now and download almost three hours of valuable content. For only $97.00 you get to learn the basics of this business and grow at your own pace. Purchase this program on CDs for an additional $99.00. How Do You Become A Speaker? 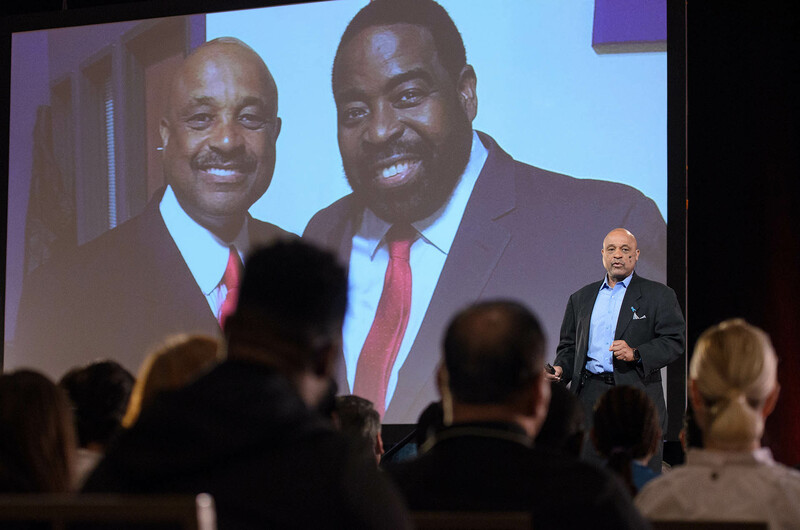 I credit Willie Jolley with much of the mindset I have used that has generated the six-figure success that I am blessed to enjoy in the speaking industry. Just finished listening to your “How to Speak for Profit with Power Seminar” and I flat out loved it! Your information was 100% on target and business changing. You provided so many tips, tools and techniques to grow my speaking business. Thank you for being so transparent and sharing information most would never give other speakers. Making the decision to download your seminar was one of the best decisions I made. Thank you for making an impact in my life personally and professionally. Ready for more advanced, in-depth information? My T.I.P.S. 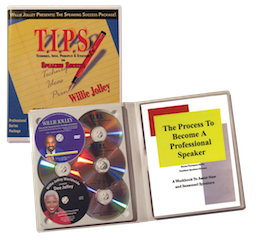 (Tips, Ideas, Principles & Strategies) for Speaking Success Package is for you! When you view the DVD, study the strategies I used to deliver a Memorable, Magical and Motivational keynote. This speech proved to be one of the most popular presentations ever delivered at an International Toastmasters’ Convention! Learn marketing practices to propel you into the spotlight. Learn why telling stories is crucial to your speaking success. Manage your business for growth. 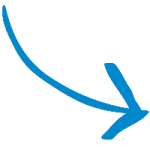 Get Back Office “how to” strategies for long-term success. This guide has operational, administration and finance ideas. It includes checklists, agreement and questionnaire! Own this powerful, practical and informative training program for only $397. Listen to the materials as often as you want. Use the lists and systems to get organized. This program will help you become a much more effective presenter, grow your speaking business and get a better organized business! Get Your T.I.P.S. for Speaking Success Package Right NOW. Many people can teach you how to present and how to have success in the short term. But only a few can tell you how to build a brand and a business that has been able to survive and thrive the ups and downs of speaking for over 25 years. I am one of the few! In addition to the Jolley Rich Speaking Boot Camp being an intense 3-day event, it is also an intimate experience. You’ll get to personally ask me questions and get to know me as I get to know you. The greatest athletes, performers and leaders have mentors and coaches. Tiger Woods, Michael Phelpsand even Bill Gates have trusted advisors. In fact, you can easily make the argument that the higher the level of success you want to attain, the more you seek wise counsel - for the stakes are higher! If you’ve followed my work for a while - radio, television, full time professional speaking to corporations, associations and in the religious arenas for over twenty-five years – you know I’ve earned my stripes in this business. There was no overnight success. Before you can teach you must know. Before you can lead you must go. And I have the battle scars to show for it! For about two years, I was on the National Get Motivated Tour – speaking in over 40 cities a year. Plus, I still book my corporate dates and host my own ticketed events and JolleyU (University) public seminars. My success has encouraged countless others to pursue me to ask for time: one-time advice, lunch meetings, mentoring, coaching, etc. Every day someone wants to talk to me about THEM…their future, their dreams, their goals! And I want to talk to them too! But, due to time constraints, it’s just not possible! So now, there must be a more structured approach to get to me. This has not always been case. I've worked with recent Million Dollar Roundtable speaker, Delatorro McNeal, coach and consultant, Bruce Johnson (a former pastor), Cheryl Wood (Play Time is Over) and so many others. I must determine whether you are serious, committed and willing to do the work. This is work for you, for me and my team! It requires a substantial investment of money, time and creative energy on both our parts. 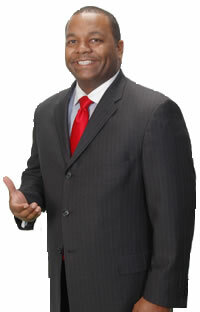 Speaking Mentorship gives you a chance to get the most help and guidance from me individually. I am offering you the options. Think of these as “electronic Hot Seats.” You’ll get my private email address for you to submit materials such as clarifying of your vision, goals and direction; refining your signature story; reviewing sales or brochure copy; or just my critical analysis and feedback on issues important to you. Just imagine the powerful information and life-changing ideas you can learn from me and my network! If you don’t get at least one idea on every one-hour call that will grow you and push you toward your goals - you’re just not paying attention! Participation in this Speaking Mentorship program is severely limited; and it is certainly not for everyone. I have sole discretion to limit participation. Obviously, I must be quite selective. I have very limited time and must be careful who is associated with my brand. I want focused, hardworking achievers! You want me as your accountability partner, to provoke, challenge and inspire you! 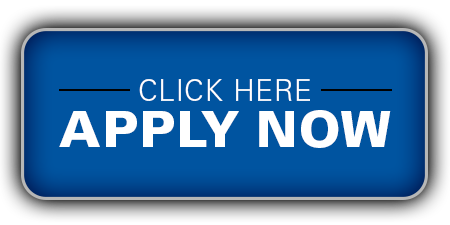 After a review of your application, I’ll schedule a telephone interview with you, if I think we should move forward. If I believe I can bring value to you and that you’re serious, we will start the relationship - you’re in! If you’re focused on raising your level of thinking and growing your business exponentially and think you’re the right fit, this is where you need to be. There is none. What you get out of this program is entirely up to you. You are 100% responsible for your own success. I will advise you, inspire you, connect you — but you have to do the work!